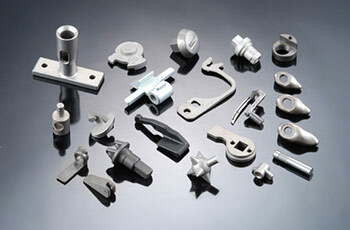 Casting Supplier, Casting Manufacturer - Pan Taiwan Enterprise Co,. Ltd.
Pan Taiwan is one of the top die casting part manufacturers, we are experienced in making zinc die casting part and aluminum die casting part. 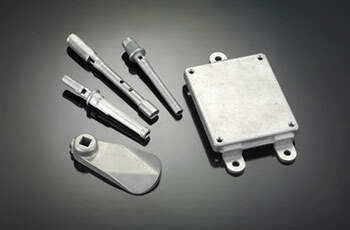 You can work with us for mechanical die casting parts or projects that require high quality cosmetic surface! As a leading manufacturer of gravity die casting parts, we not only provide professional gravity die casting parts, but also offer sufficient quality papers in samples and shipments. 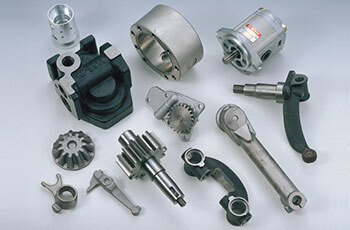 Pan Taiwan is experienced in making investment casting part from general tolerance to precise tolerance. The investment casting projects that we made are mechanical parts and cover the range of computer peripheral, lifting equipment, hardware. 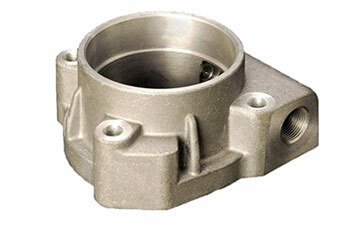 Our company is a well-developed manufacturer of sand casting. We provide a variety of post process including machining, sand blasting, plating and etc..
Aluminum casting weight Max: 50 kgs, min size: 10mm X 50mm, tolerance: 100mm± 1mm.